Color runs are generally a blast because everyone seems so happy despite getting pummeled with color packets. It’s like a cross between a race and a game of dodgeball without the welts that those balls can leave behind. If you’re looking for this sort of fun, come out to Pendleton on August 25th for the 2018 Umatilla County Do or Dye Fun Run. 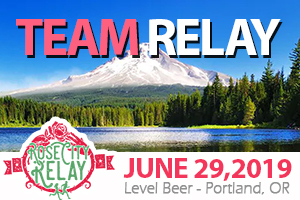 This race, which begins and ends at Roy Paley Park at 9:00AM, is an untimed event that’s all about fun rather than speed. 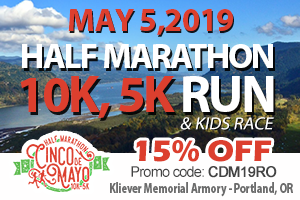 It’s also a great race that the whole family can enjoy and it’s only 3.5 miles long on a flat, paved, easy-peasy route. You can run or walk and you don’t have to be a runner to do this race and enjoy yourself. The concept behind this race is to throw non-toxic color packets at runners. Don’t worry, the packets are made with high quality cornstarch and food dyes, and there are approved by the US FDA. Registration is only $10 and includes a shirt, a color packet, and a pair of sunglasses. You can’t beat that deal! Registration closes at 8:00PM on August 6th, so you better sign up soon! Another race option for August 25th is the 2018 Drug Free Run which offers a 5k, a 10k, or a 1 Mile Fun Run and takes place at the Mt Emily Recreation Area in La Grande, OR (editor’s note – MERA is amazing! ).This race is sponsored by The Union County Safe Communities Coalition and will raise money to support substance abuse prevention activities in Union County. This race is also a family-friendly event open to all fitness levels. It will start and end at Owsley Canyon Trail Head. The 5k and 10k options will be professionally timed, and the 1 Mile Fun Run/Walk will be untimed. You can see the 10k map here, the 5k map here, and the 1 Mile map here. The cost for the 5k and 10k is $25 for adults and $10 for youth 12 & under with a t-shirt included (guaranteed only through August 13th.) The 1 Mile Fun Run/Walk will be $5 and does not include a shirt with the registration. 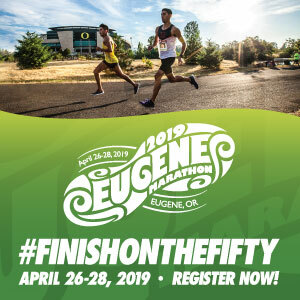 If you wish to wait until race day to register, a t-shirt will not be included and the cost will increase to $30 for adults and $15 to youth for the 5k and 10k. The cost of the 1 Mile Fun Run will increase to $7 as well. There will be prizes for the overall male and female winners in each age group, so hang out afterwards for the awards. 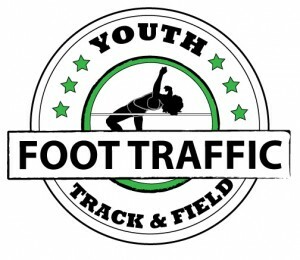 Registration Cost: 5k/10k is $25 for adults, $10 for youth 12 & under. T-Shirt included if registered by 8/13. 1 Mile Fun Run (no shirt included) is $5. Day of race registration increases $5 on race day for 5k/10k (no shirt) and increases $2 for 1 Mile Fun Run.